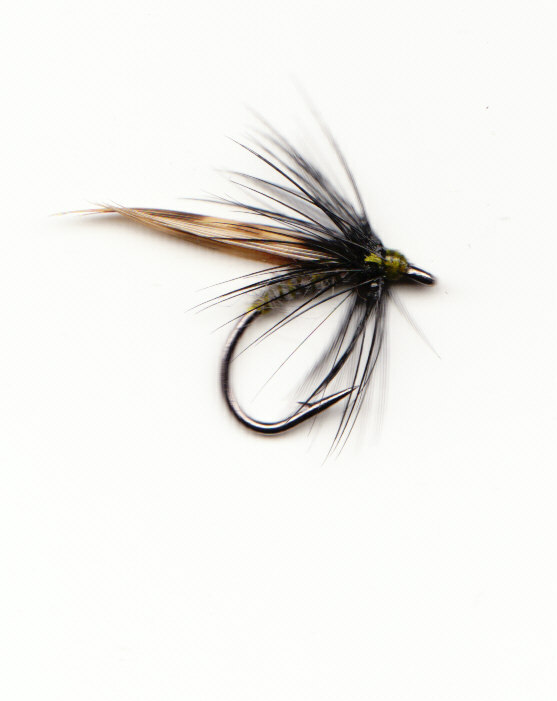 Use any of these patterns on fast flowing waters anywhere. These flies compliment Yorkshire Spiders perfectly. 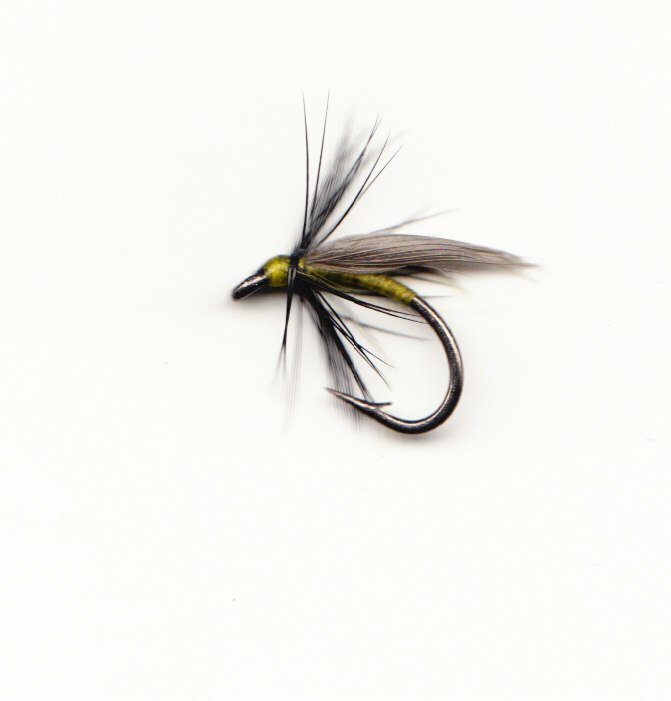 Good imitations of hatching and drowned adults they make ideal top dropper patterns. The Brown Box Seasonal Sets make a great gift for any flyfisher.